Having an electrical problem can potentially be a serious threat. That's why here at LA Electrics, we provide an extensive range of both commercial and domestic electrical services to help you solve almost any type of electrical problem/ job required. 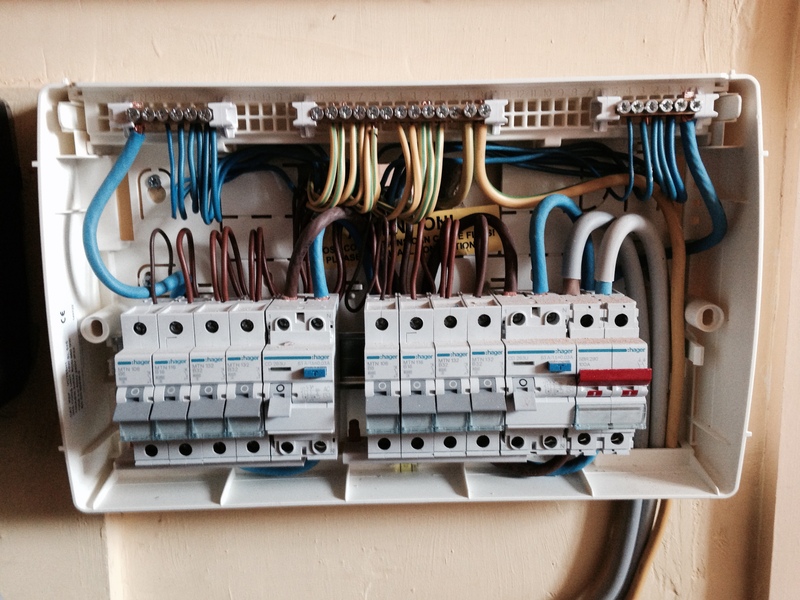 If you cannot find an electrical service you require above, but still need or would like to speak to our electricians in Redditch, then please do not hesitate to contact us here LA Electrics. We are always more than happy to give our professional advice on any type of electrical problem or job you would like completed. Please click here to contact us for a no obligation chat or quote. 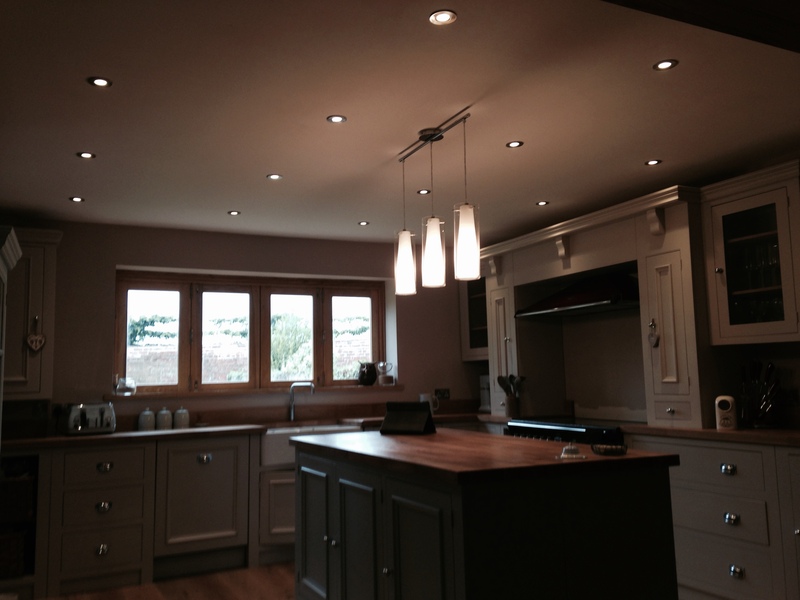 IF YOU ARE LOOKING FOR ELECTRICIANS IN REDDITCH, WORCESTERSHIRE AND SURROUNDING AREAS AND WOULD LIKE TO REQUEST A FREE QUOTE OR HAVE AN INTEREST IN ANY OF OUR ELECTRICAL SERVICES, THEN PLEASE DO NOT HESITATE TO CONTACT THE LA ELECTRICS TEAM BY CLICKING HERE OR CALLING US ON: 07734 406590.